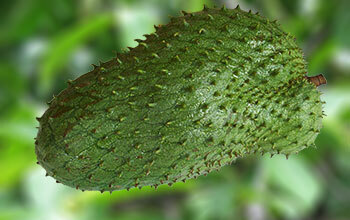 Soursop Australia respect your privacy. Any information you give to Soursop Australia will be held with the utmost care, and will not be used in ways that you have not consented to. We will ask you when we need information that personally identifies you or allows us to contact you. 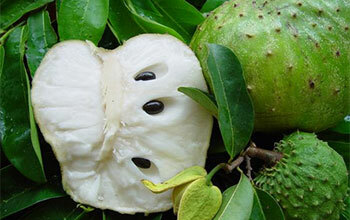 Generally, this information is requested when purchasing Soursop Australia products. Personal information collected by Soursop Australia often is limited to e-mail address, country or location, but may include other information when needed to provide a service you requested. For example, if you choose a service or transaction that requires payment, such as making a purchase we will request personal information necessary for billing and/or shipping, such as: name, address, telephone number, and credit card number. 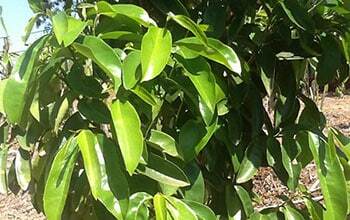 Soursop Australia do not sell, rent, loan, trade, or lease any personal information collected at our site, including membership forms. 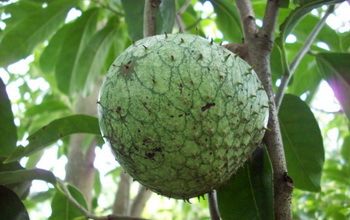 Under no circumstances will Soursop Australia sell or supply such information to marketing companies or other third parties without the written permission of the individual concerned. Should you fail to mark our copyrighted files with the exact above copyright note we reserve the right to sue for damages resulting from commercial breaches of our copyright by third parties which got the copyrighted material from your usage of such material (only if the material was not marked with above copyright note). 2) Commercial Use- No information on this site may be used for commercial purposes without prior written permission from Soursop Australia. For permission to use any of our copyrighted material for commercial purposes please email us, in most cases we will be happy to give such permission. However, we do not hesitate to take legal action in cases of commercial copyright infringements and will claim damages and costs from the infringer. Copyright © 2019 Soursop. All Rights Reserved.